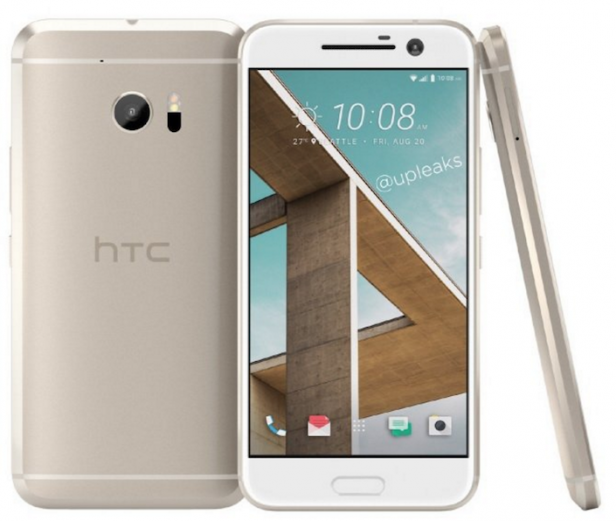 HTC 10 was announced in April 2014 and the phone was available for sale from May 2016. It features a 5.2 inches Super LCD5 capacitive touchscreen with more than 16 million colors. The resolution of the display is 1440 x 2560(~ 565 pixel density). The processor of the smartphone is Dual-core 2.15 GHz Kryo and a Dual-core 1.6 GHz Kryo; Qualcomm MSM8996 Snapdragon 820. The phone has internal memory of 32 GB or 64 GB and 4 GB of RAM . The operating system of the device is Android OS, v6.0.1 (Marshmallow). The smartphone targets customers who want to have an elegant and modern device which can run as smoothly as possible. If you often encounter freezes and lags that give you no choice but do force starts, that might be a sign that you need to hard reset the HTC 10 to its factory settings. During this process you`ll lose all data and customized settings stored on the memory, but at the end all problems should be gone and you`ll enjoy your brand new device. The method is recommended even when you want to give or sell your phone and need to delete all your information. From the Settings menu, you will have to select Backup & Reset icon. You have to touch the Factory data reset reset.